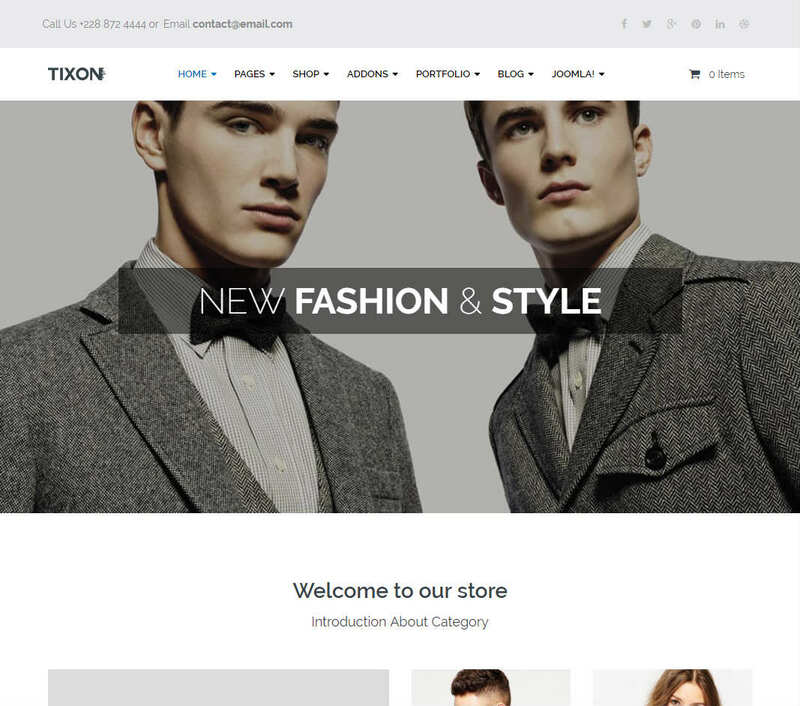 Choose Tixon if you want to create a feature-rich company, business, or professional website on Joomla. It comes with six homepage variations to help you get started with different types of sites. Full support for SP Page Builder Pro will make it a lot easier to create custom page layouts. Tixon works perfectly with VirtueMart 3, allowing you to integrate an online shop with your website. As the template is developed on the Helix3 Framework, you can expect a solid performance from the site. 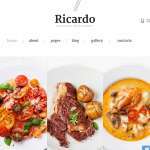 The RTL-ready theme also allows you to create websites in other languages.